INK (country-features) is from いなか [inaka] means countryside. On that video he said even he is livin in The BIG Orange (read : Tokyo) as a Jrockstar and often sayin inaka inaka but he is still a man from countryside himself. noi : OK, it’s all over me, who else have more INK than me ..? ah ya talking about that video, of course it is not a perfect English-subbed video maybe there is some grammar mistake, but still finally we (read : me and maybe some of you) finally get what said on that live, his stupid dirty jokes ? well actually all of the idea to make an English-subbed video of Acid Black Cherry  Live, the idea to get what yasu said came from Helen. it is the Taiwan version and there is a Mandarin subs on the DVD. 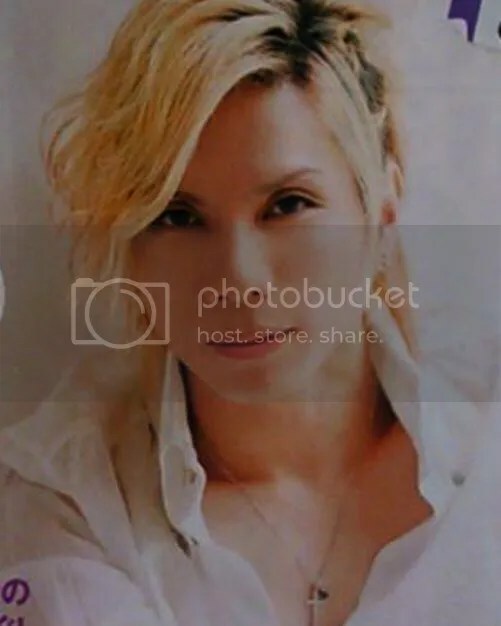 so one day, because she really want to understand what yasu said on the MCs ne and because she understand Mandarin, so when she got Taiwan version of Acid Black Cherry  Live DVD, she also understood all what yasu said on the DVD ( i think she bought 2 : Taiwan and Japan versions). OK, i’ll do that …!!! i am very proud of her, i mean for her wish to share all what yasu said on the DVD ne, i mean not every fans want to do that ne, I know every fans have their own way to get/understand what yasu said on DVD, telly show or else but an idea to share it? 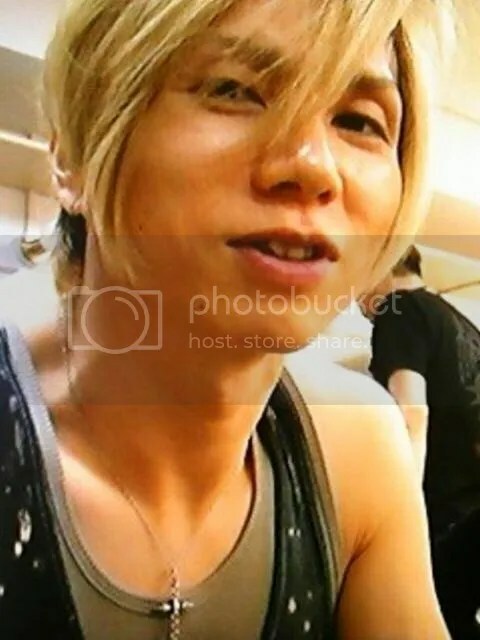 i myself got/understood what yasu said by reading all the live reports in many blogs of Acid Black Cherry fans, i save it. Then when i got my DVD, i watch it while mixed it with all Live Reports that i read and bookmarked on my PC. 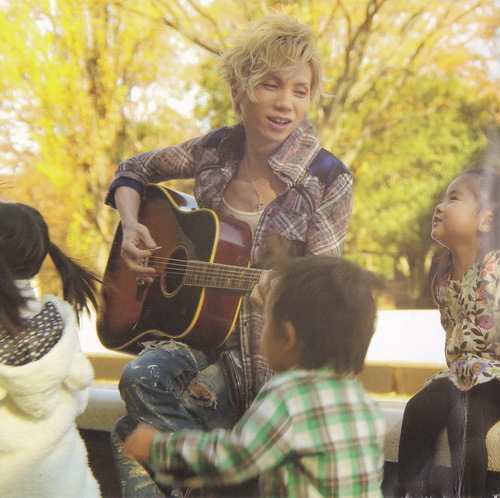 i don’t know much about yasu, what yasu said or maybe what kind of guy actually he is. I only know him as him right now. About his personal life, what happened to him, … etc etc ..? well as i mentioned on one of my post, it is not that i don’t want to know, because of course i do want to know. But i think i kinda put a line between my curious about his personal life, rumors … etc etc and him as one of my fave musician, the main idea of this blog and the reason of this blog exist. Thank you Helen, and i am so proud of you ..
i am still waiting for her for part 3 from 6 parts MC on the DVD. And after that, i am gonna join all of 6 part MCs in one file together with the singing, and then play it on my telly. now i am still on my way to finish the English-subbed video for [Recreation3] Offs Shoot ne. As i said to my friend, now i don’t have to use Google Translate anymore because now i have my own living Google Translate. 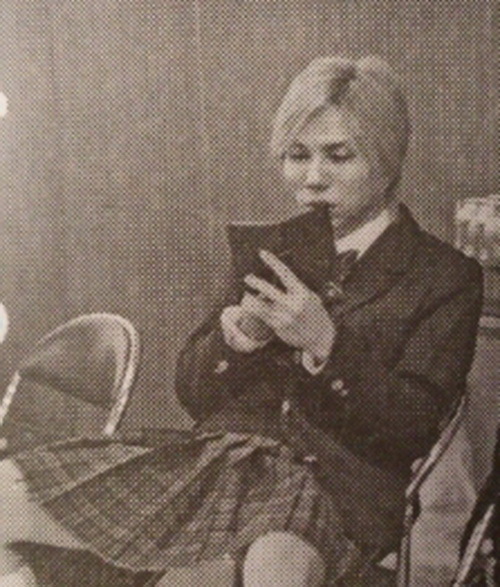 I have someone who is so kind to help me to understand yasu‘s videos. and using a lot of slang terms that i don’t understand, while i don’t speak Indonesian like that. Honestly i don’t speak/never use Indonesian much ne. Because i am so INK everyday i use Javanese even at office and to my boss i use Javanese mixed with Indonesian. so my Indonesian is very bad especially when i have to use/listen the kind of IndonesianIndonesian that people in BIG city like Jakarta use. Sometimes i kinda lost even for a simple things like how they use gue/gua for me instead of saya and loe/elu for you instead of kamu. then what happened next is everyone laughed at me because of how i got lost in my own talk. Then i never talk like that anymore, i’d rather speak with a common Indonesian or Javanese. enough about the INK talking, now let’s move on to the next topic. It is about 『Shangri-la』1st Season Announcement. 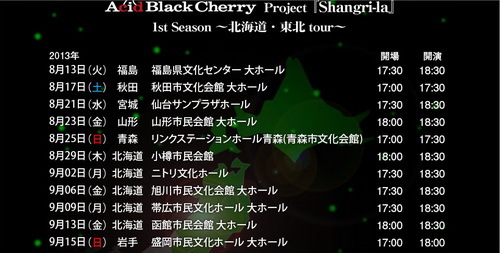 As what you can see on the 『Shangri-la』 Project’s Special Site, they (read : 【Team Acid Black Cherry】) already posted the schedule for the 1st season from all 5 parts for all 47 perfectures of this 『Shangri-la』 Project . 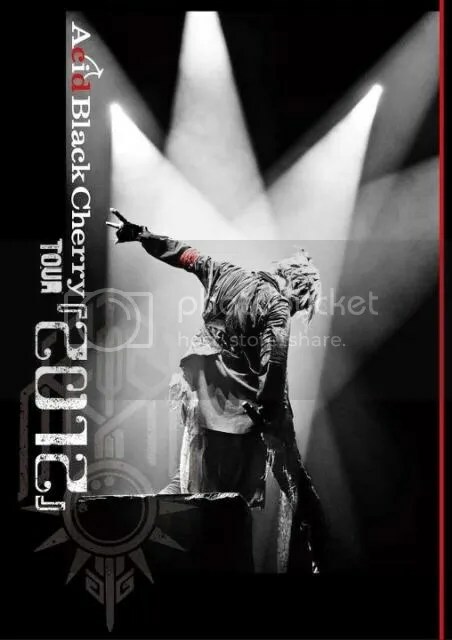 so if you have a plan to go to Japan this year, why don’t you go on those days or the upcoming days that they (read : 【Team Acid Black Cherry】) will anounce later so you can go to Japan while getting a chance to see Acid Black Cherry‘s Live ne? 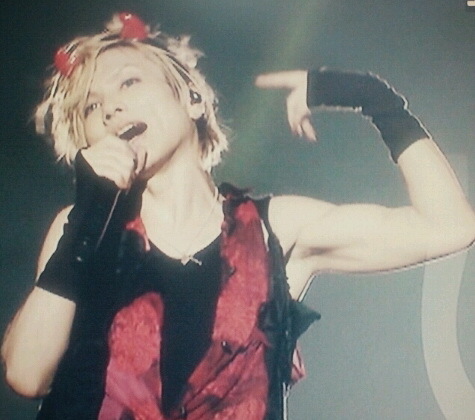 and who knows if maybe you may attend the Live where yasu is gonna announce something ? like a new single release? while for other fans who have no plan to go to watch this 『Shangri-la』, i only have one word to say ne : 『Shangri-la』 is ON, then The Game is ON my Dears …..!!! ~ live reports from all the brilliant fans of Acid Black Cherry who will write it ..
~ 【Team Acid Black Cherry】 post on the Official Blog after Live, and last but not least ..
Then i am gonna sit on my chair, be calm and join this waiting game while hoping one day i can get that chance to reach 『Shangri-la』 with yasu. so ..
yes, My Dears The Game is ON …..!!! noi : omo, ya_san, how did you know? well then listen to this : an Android Fangirl … #whoaa sugoi ne?